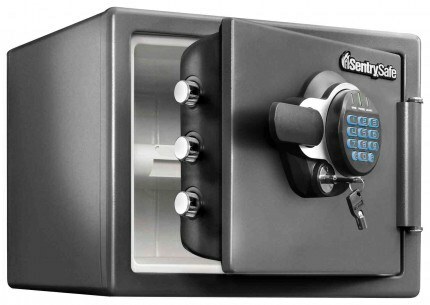 The Sentry Safe SFW082GTC Large Electronic Locking security safe with both fire and water protection. 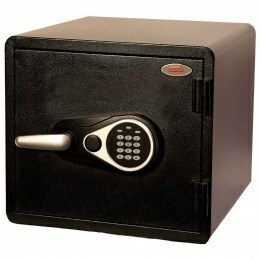 This safe is fitted with an electronic combination lock that can be programmed to your preferred code and is protected from forced entry by 4 heavy duty 1" diameter live bolts and a pry resistant hinge bar for added security. The Sentry SFW082GTC protects vital documents such as passports, birth and marriage certificates and is UL verified to offer 1 hour fire protection for paper documents as well as ETL classification protect digital media for up to 1 hour - protects DVDs, CDs, USB drives and portable hard drives from fire. 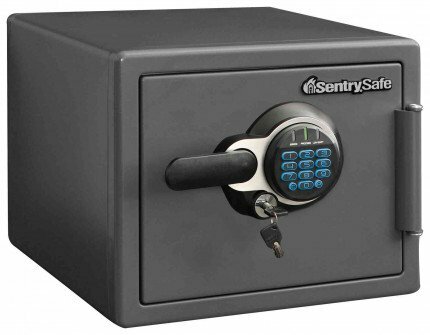 The Sentry Safe SFW082GTC Large Electronic Locking security safe has been designed to protect documents, digital media and other valuables from fire, water and theft and is perfect for the home or small office. 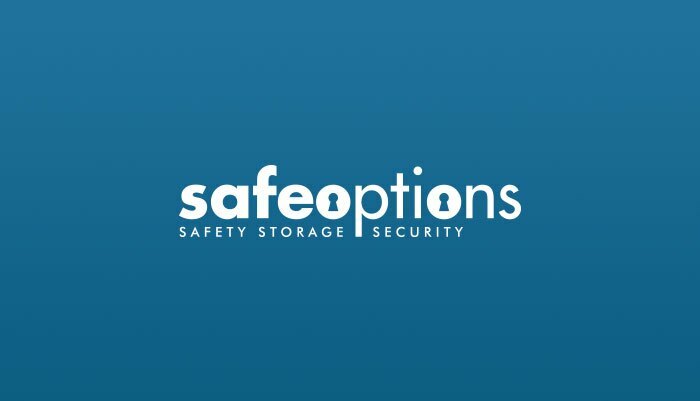 It is fitted with heavy duty bolts and a pry resistant hinge bar for added security and 1 hour fire protection for paper documents and digital media. 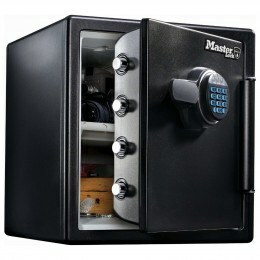 It is fitted with a reprogrammable electronic combination lock.